According to reporting from Bloomberg Law, Judge Rosemary Collyer of the United States District Court for the District of Columbia has dismissed a breach of fiduciary duty lawsuit that was filed against Georgetown University. 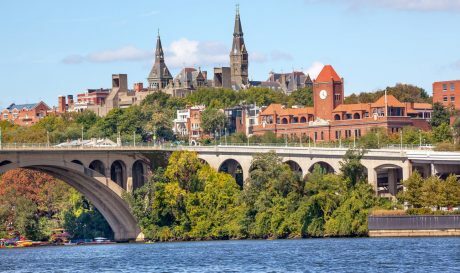 The legal challenge alleged that Georgetown violated its duties under the Employee Retirement Income Security Act (ERISA). In this article, our top-rated Chicago ERISA litigation attorney provides an overview of the decision and explains the broader implications for employee plan participants and beneficiaries. According to the plaintiffs, participants in the Georgetown University retirement plan were forced to pay unreasonable and excessive fees. The primary reason is that, allegedly, the university failed to effectively take advantage of its bargaining power. The plan in question invested in tax-advantaged annuities. Notably, plans investing heavily in annuities, such as Georgetown’s have underperformed that market in recent years — especially as the stock market has boomed. However, despite that fact, Judge Collyer assessed that Georgetown did not violate its fiduciary duties under ERISA. Though Judge Collyer acknowledged that it may indeed be wise for Georgetown to revise its overall investment strategy, it did not breach of fiduciary duty simply because it chose to maintain a plan that established a tax-deferred vehicle under Section 403(b). 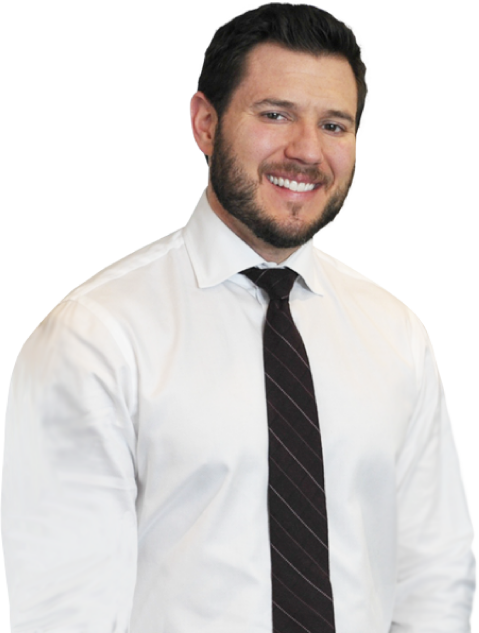 At the Law Offices of Michael Bartolic, our top-rated ERISA attorney is a strong, aggressive advocate for policyholders and plan participants. To find out more about what we can do to assist you, please call our legal team at (312) 635-1600. With an office in the heart of Chicago, Mr. Bartolic represents claimants in Cook County and throughout the state of Illinois.